The Beach on Bourbon - Bourbon Street New OrleansThe Beach on Bourbon | If you're lucky enough to be at the Beach… You're lucky enough. 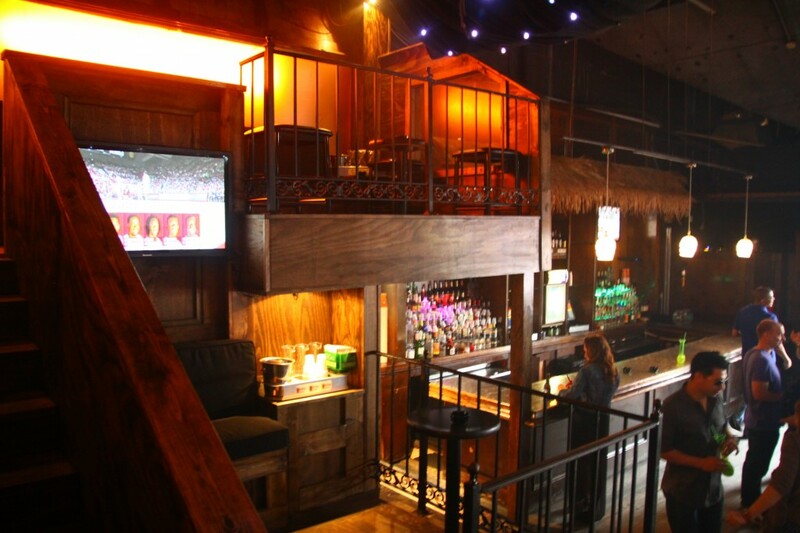 The Beach on Bourbon – located at 227 Bourbon Street, is an unexpected departure from the standard Bourbon Street club scene. Your Bourbon Street party oasis in a sea of similarity, come to The Beach and find a versatile venue where Old French Quarter style dances into the Digital Age. 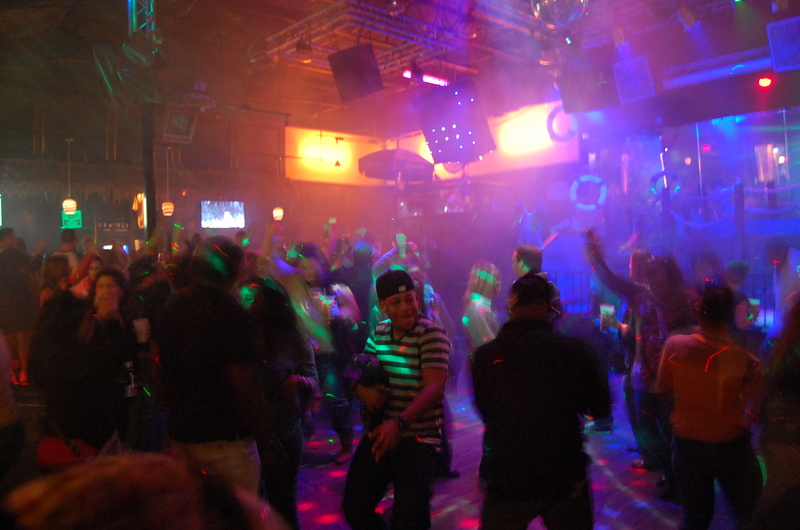 The Beach on Bourbon boasts the largest dance floor on World Famous Bourbon Street and a hot new VIP section so come dance the night away to great live music and the best MC’s, DJ’s and dance mixes on Rue Bourbon. Check out the Beach on Bourbon’s new VIP section. 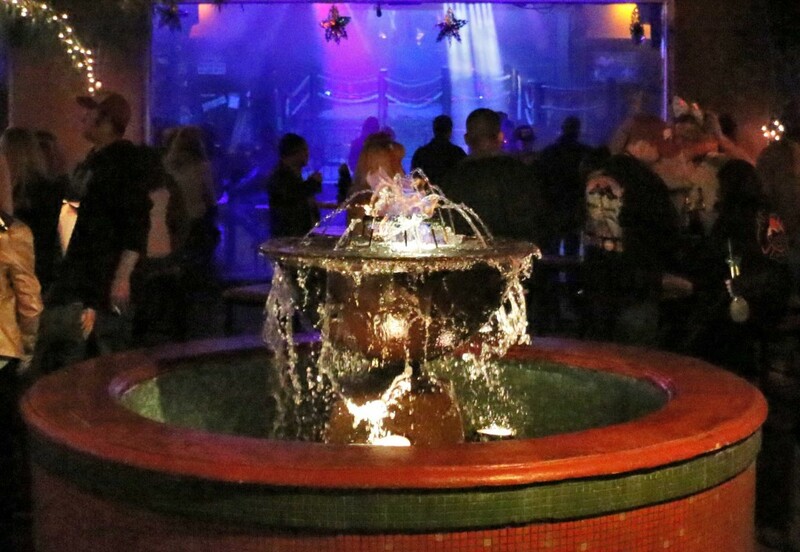 Rise above the crowd in our newly renovated two tiered indoor VIP balcony. Have your party within a party with great seating and a birds eye view of the Bourbon Street’s largest dance floor. 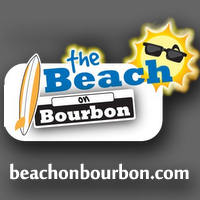 For more information hit us up at BeachVIP@bourbonsbest.com. Our Bourbon Street carriage way leads to a lush tropical, air conditioned, brick courtyard complete with a flaming fountain. Relax in the afternoon sun enjoy our famous 3-4-1 Happy Hour and dance through the late night Bourbon Street party. The Beach on Bourbon always has something to entertain you. The Beach on Bourbon is everything you are looking for in a Bourbon Street Party place through out the year. From College Bowl Season to Super Bowl in New Orleans, through Mardi Gras, St Patty’s Day and Spring Break The Beach is the best place to party on Bourbon Street. Your favorite sports bar, with huge flat screen TV’s everywhere, you won’t miss a minute of the Big Game. Let us be your WHO-DAT Headquarters. Book your Bourbon Street Party or Event at the Beach on Bourbon for an authentic Bourbon Street and French Quarter Courtyard Experience! We can assist you in creating a French Quarter Courtyard Party, fundraiser, reunion, conference or special event. Bourbon’s Best Bars, your one-stop-party-shop, will help you create the most memorable and authentic Bourbon Street experience for you and your guests all while staying within your budget. Call us today to hear about our fabulous locations and our unique ability to accommodate large groups. To book your event now or inquire about our pricing, please contact our sales team and start planning your Bourbon Street Party!